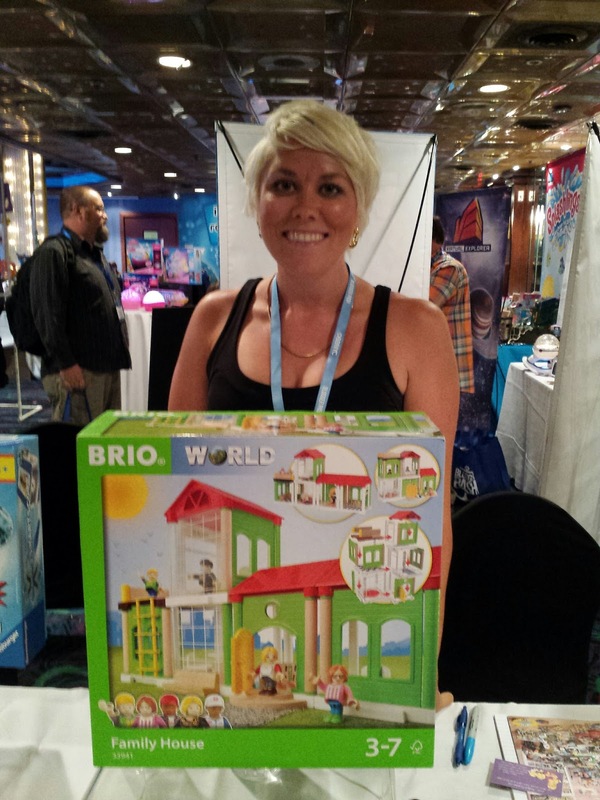 Last week I attended the Toy Insider “Holiday of Play Fall 2016 Toy Showcase.” Among the bustling crowd of media and bloggers were toy companies displaying and demonstrating their top toys for this holiday season. I always enjoy these events and learn a lot. Then I try to step back and think about what grandparents would like to give to their grandchildren. And so my favorites list is personal and usually different than what the PR is all about. Here are MY favorites from the show. This is a large colorful soft toy that can be enjoyed by the smallest baby and older ones too. It has 8 legs and a different note is sounded when you squeeze each leg. The package has color coded songs so you can play a familiar tune even if you can’t read music. Eye catching and will be fun to play with a baby. 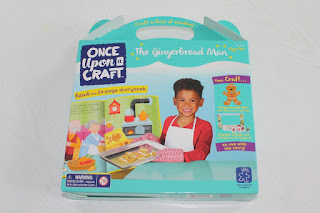 This is an easy craft project that is excellent for grandparents and grandchildren to enjoy together. You start by reading the 24 page storybook and then the foam gingerbread man can be decorated with the stickers provided. 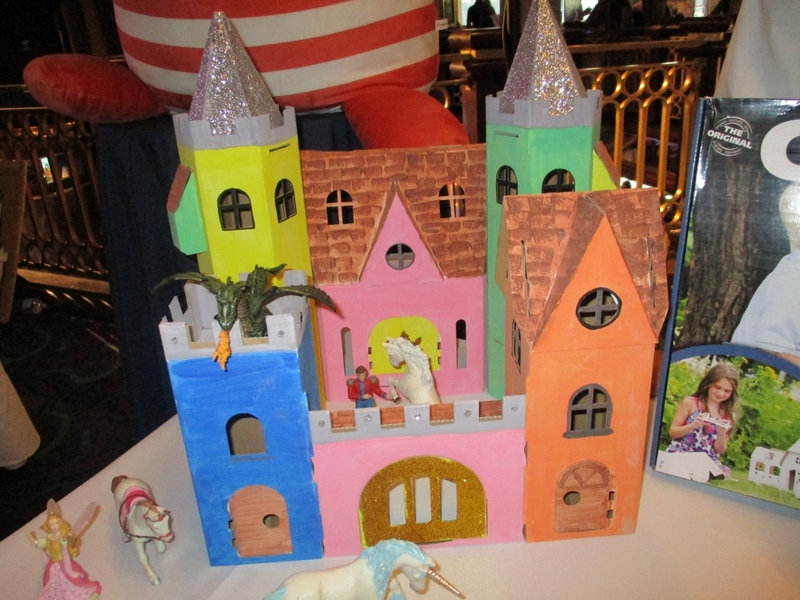 There are also 7 ready to color finger puppets and decorative frame that can be used as a puppet show stage. 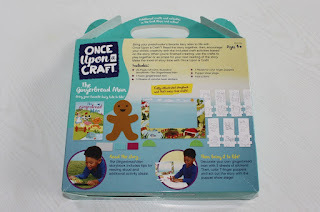 This low cost all-in-one package craft is an excellent item to have on hand for when your grandchildren visit. Perfect sleepover activity. 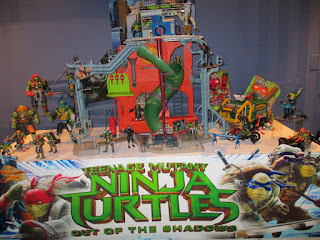 I haven’t met a boy aged 4 – 8 who isn’t a TMNT fan. I bet you haven’t either. 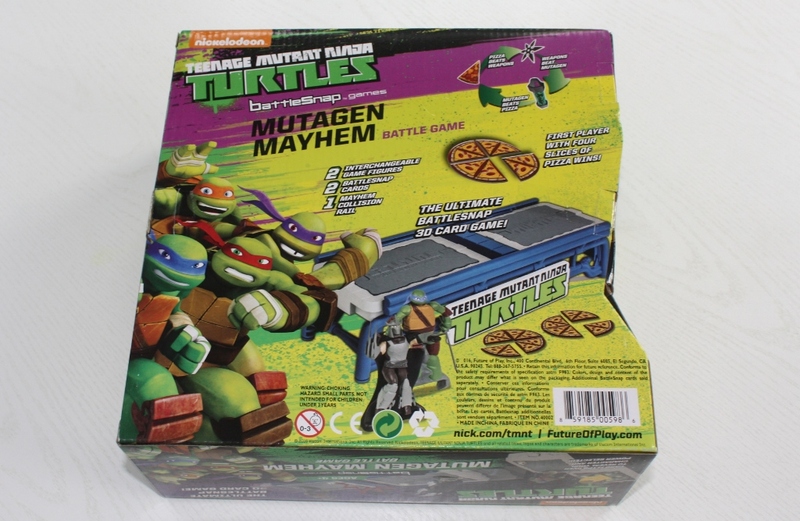 This new game has a plastic “mayhem collision rail” that flips the characters over and the game figures pop up for battle. The first player with four slices of pizza wins. This is an action oriented game – fun for TMNT fans and action oriented kids. Shopkins is the largest selling collectible on the market. 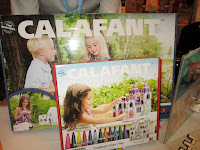 Boys and Girls love collecting and playing with these cute little shopping items. Now Moose is introducing the Happy Places line which provide dolls and playset settings to enjoy with your shopkins. This is an amazing building set for older kids. You build a wall climbing robot – Geckobot - with an air suction system that allows the robot to walk vertically up walls. There are six other building models with accompanying physics experiments making this an excellent learning opportunity while having great fun. Geckobot is also an excellent project for a grandparent to participate in. In July I attended a premier event – Blogger Bash in New York. It was an extraordinary two days. This is the second blog post covering the event. See the last post featuring baby items here. This post is exclusively featuring new toys seen at the Sweet Suite segment. Most are new and available for the first time now. As always this highlights post is as seen from a grandmother’s eye. I always am drawn to versions of toys that we played with or our grown kids did and toys that we can enjoy with our grandchildren. Although I recommend these items whatever your relationship to a child is, these reviews are through a grandparent lens. This is a wonderful new product which incorporates interest in microscopes that we all remember having as kids with the ease of use and greater capability of today’s technology. Frankly, it is ingenious. The best way to understand how this works is to view this video by TTPM. 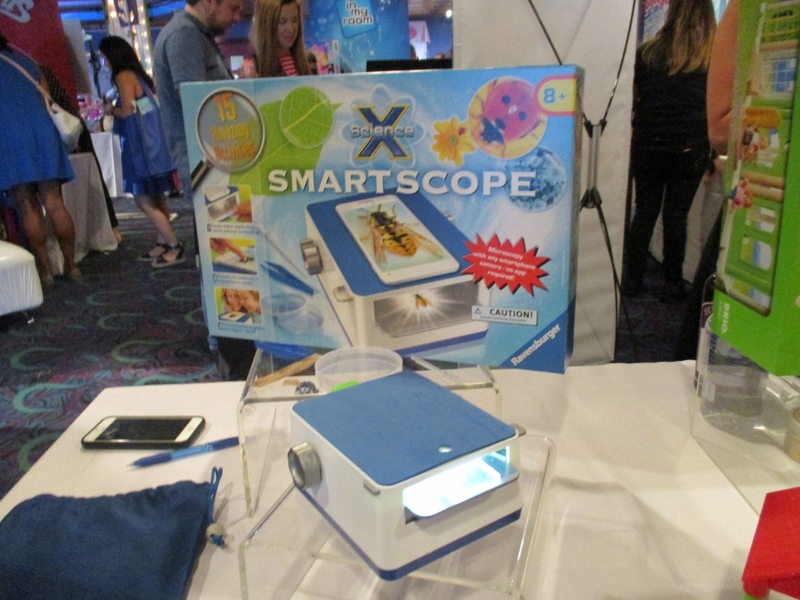 Basically you put the specimen that you want to view whether it be sugar crystals or a bug – on a plastic slide in the smartscope. Then you put your smartphone on top of the smartscope and you can view it on your phone. This means you get to see the item magnified, adjust the focus, no squinting and several of you can view it at the same time. It is pretty cool. If you enjoy experiencing science projects with your grandchildren you will love this and it is very reasonably priced. We all remember watching magic shows performed by our kids. These two new magic sets both get excellent reviews. 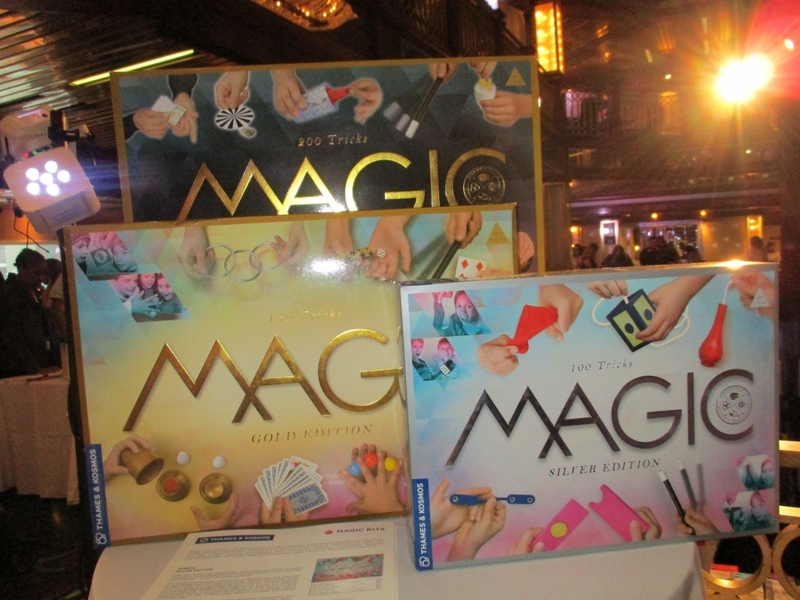 Magic is a wonderful activity for grandparents to introduce to grandchildren and makes an excellent grandchild sleepover activity. 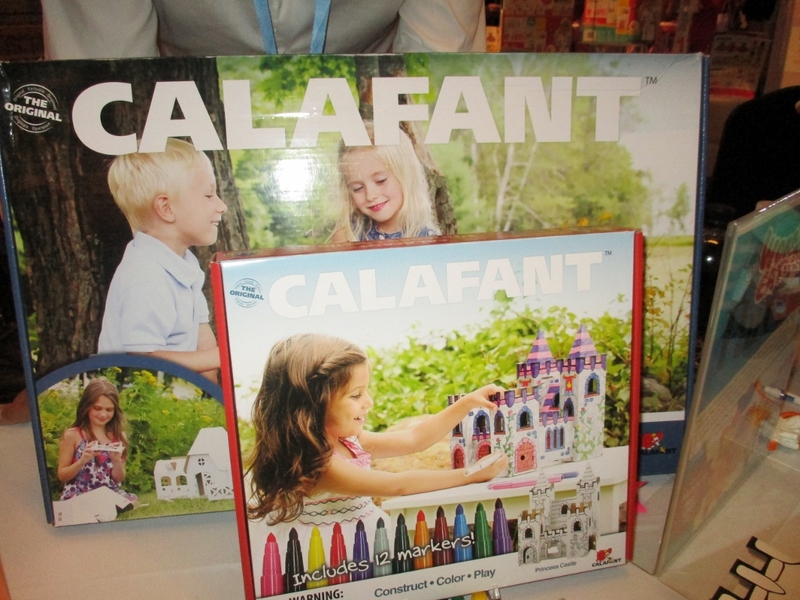 Calafant is an inexpensive cardboard building and drawing project. There are a variety of set in three levels of difficulty. 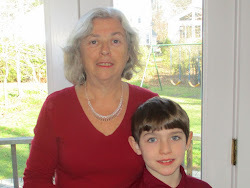 This is a creative arts and craft project that also makes an excellent grandchild visit project. It incorporates building and decorating skills - good for grandma or grandpa. Other available sets include The three Little Pigs, The Palace, The Pirate’s Ship and more. Very reasonably priced. 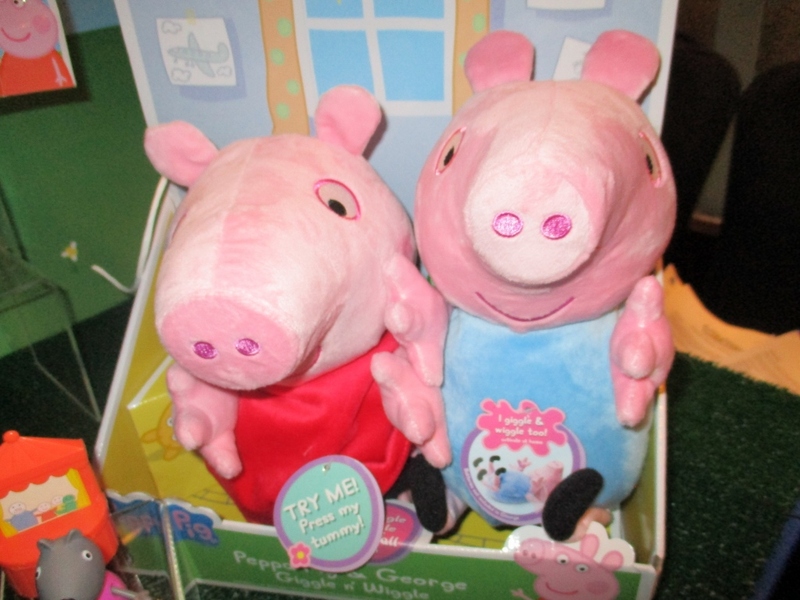 Everyone loves Peppa Pig and these new plush are sold together so you have both characters. So cute and love the giggles and wiggles. I know that some grandparents provide a costly holiday gift that the grandkids want or the parents want for the kids. Here are a couple that may be on your holiday list. 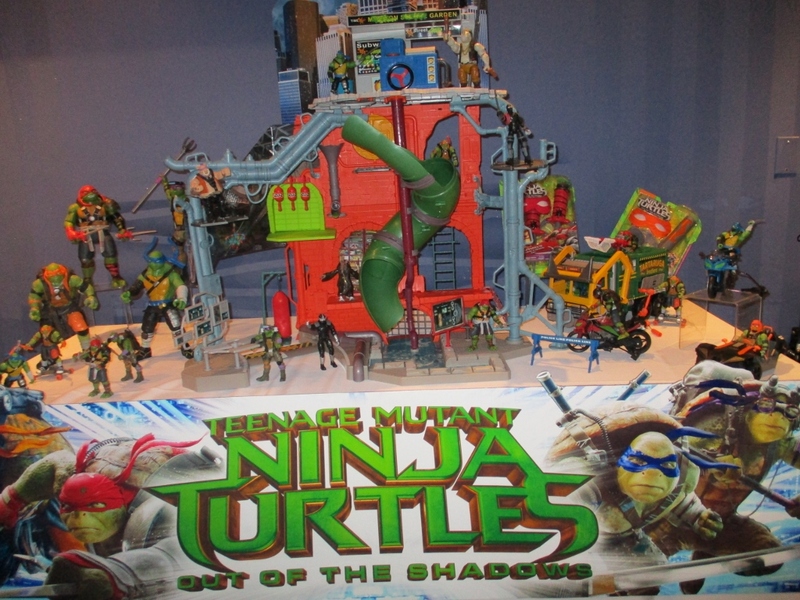 Yes this is one of those over the top playsets – both in size and price. But if you know a super TNMT fan who enjoyed the Out of the Shadows movie and can play for hours with TNMT figures and playsets this may be on your list. Here is your first look. Brio is a high end small building line most well know for their railroad sets. This newest set is Family House and it is an excellent complement to a railroad set. You can follow the plans provided or build your own family house. 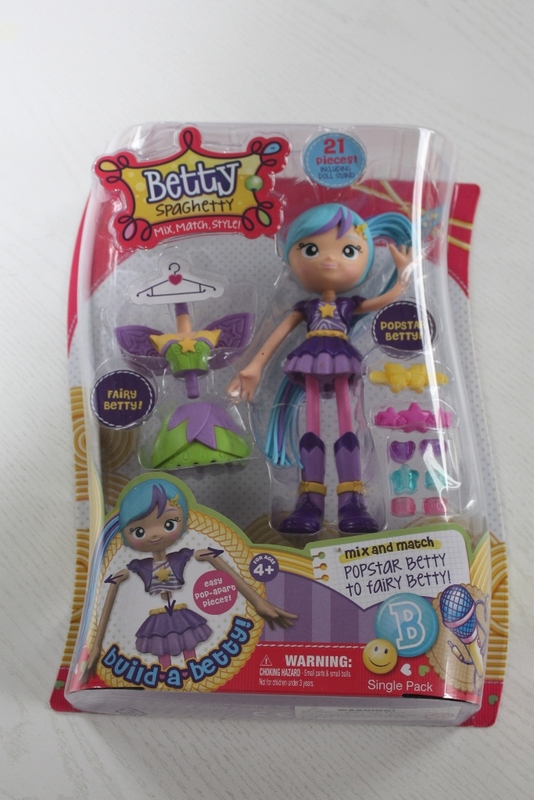 It includes people figures and accessories for the house - great for lots of quality imaginative play. Check back soon. I am attending two blogger toy events in the next couple of weeks and I’ll have more highlights for the coming holiday season to share.